Carlisle Events is hosting the largest all-Corvette event in the world and Heacock Classic Car Insurance will be there. It’s no wonder that Corvettes at Carlisle has become a “can’t miss” event. Founder Chip Miller’s life and extensive Corvette collection are being celebrated with ChipFest, which features a “Moment of Revving” with thousands of Corvettes saluting Chip and what he and the Miller family have created. Over 5,000 Vettes representing every generation of America’s Sports Car will be on hand, and Corvette Fever is contagious at Carlisle! 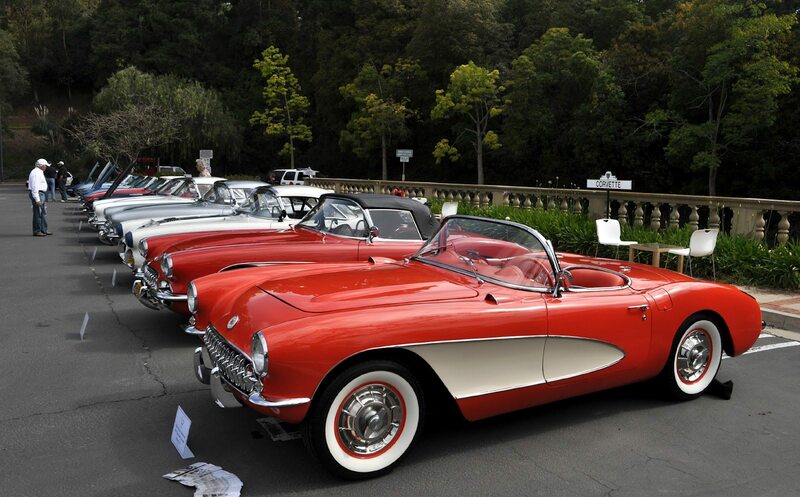 Parades, burn-outs, autocross, live music, seminars, special displays, tours, swap meet area, and a special Corvette Car Corral are all a part of the fun. See us on Manufacturer’s Row and get a free quote! For more information, you can see Carlisle’s event website at www.carsatcarlisle.com.